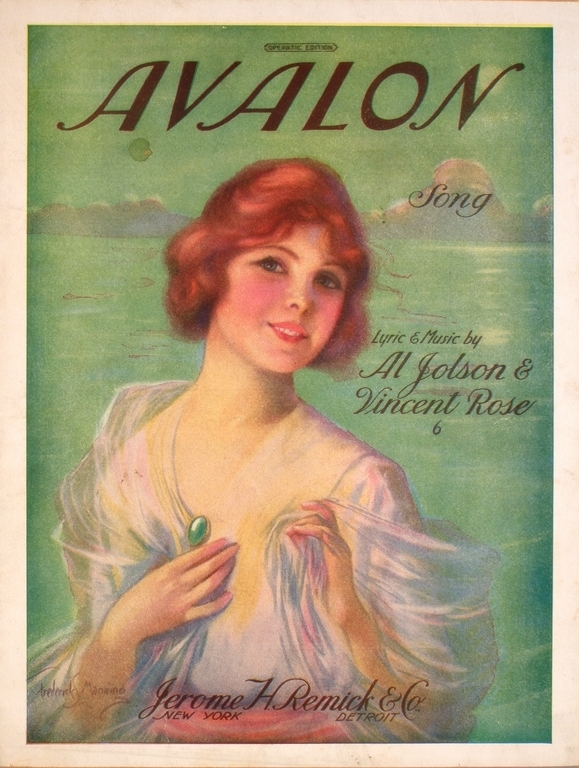 It is possible that [DeSylva] did have a hand in the lyrics, as he wrote lyrics to many of the songs performed by and purportedly composed by Jolson. 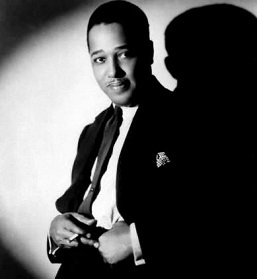 A popular jazz standard, [Avalon] has been recorded by many artists, including Cab Calloway (1934), Coleman Hawkins (1935) and Eddie Durham (1936). The Benny Goodman Quartet played the song in their famous Carnegie Hall show in 1938. 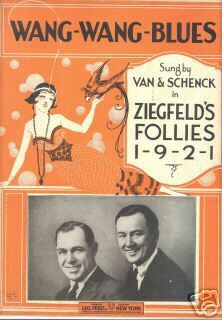 The song was included in the biographical films The Jolson Story (1946) and The Benny Goodman Story (1956). 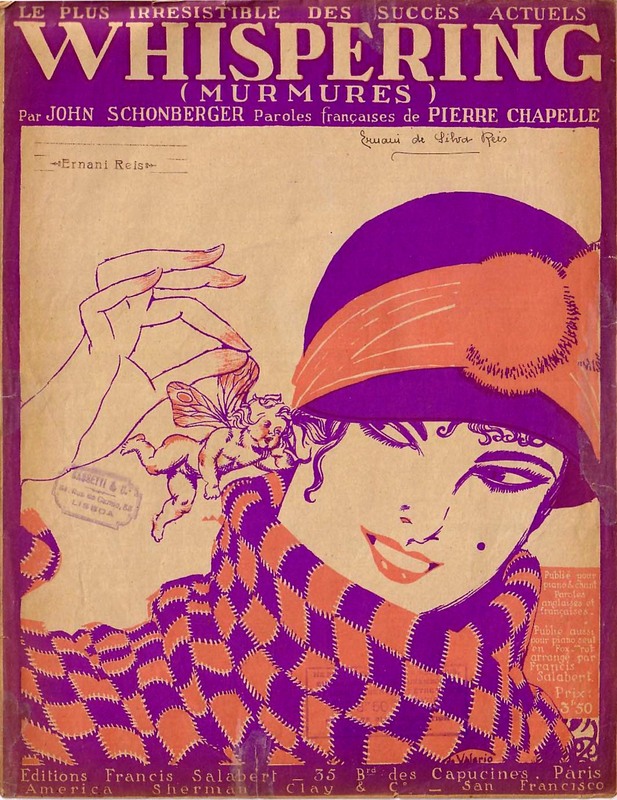 Look for the Silver Lining (Jerome Kern, B. G. DeSylva) was written in 1919 for the unsuccessful musical Zip, Goes a Million. 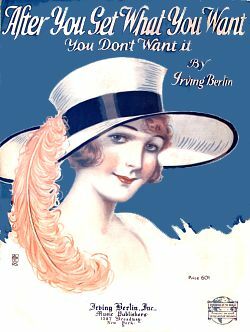 In 1920 it was published and reused in the musical Sally whence it was popularized by Marilyn Miller. 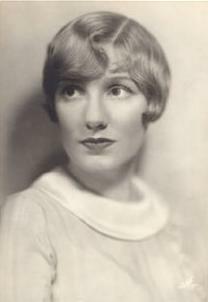 Marion Harris recorded the song in 1920. 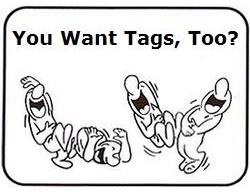 Oh, Margie, Margie it’s you! 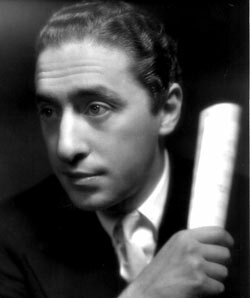 Whispering…was originally recorded on August 23,1920 by Paul Whiteman and his Orchestra for Victor as 18690-A. Denver-born ex-army bandleader Whiteman was dubbed “King of Jazz”, an appellation supported largely by a long series of hits beginning in 1920 with his release of “Whispering”, an eleven-week U.S. No. 1 hit, which stayed 20 weeks in the charts and sold in excess of two million copies. Al Bowlly – 1932 — The band is the Jack MacDermott Orchestra, according to the video provider. Thus far I’ve been unable to find any reference to such an entity elsewhere on the WWW, except for links and references to this video, plus one obscure reference to another recording attributed to the same pairing of band and vocalist on the song Mona Lisa. Violinist and bandleader Hallett graduated from the Boston Conservatory of Music. 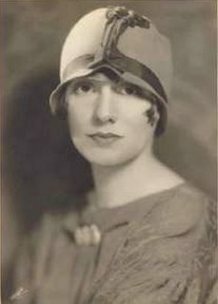 During WW1, Hallett toured France as a member of the Al Moore Orch. 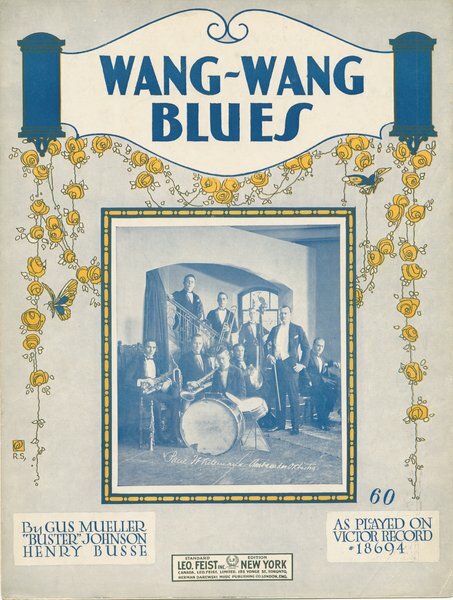 In 1929, his career as a bandleader began when he started recording for Edison. 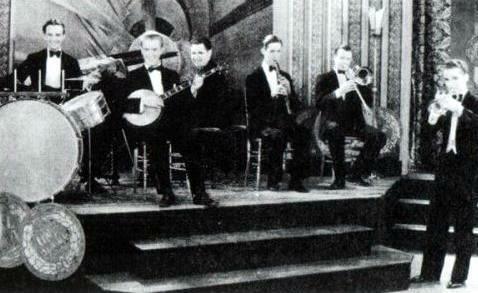 Hallett’s 1930’s orchestra toured all over the New England states, usually in one-nighters. 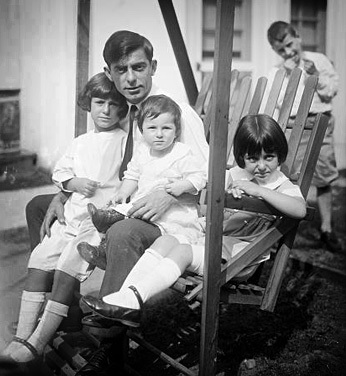 He was pioneering a “Swing band” before “Swing bands” had been invented. His bands included many musicians who would later achieve fame as great sidemen. Among these are: Gene Krupa (drums), Buddy Wise (sax), Toots Mondello (sax), Jack Teagarden (trombone) and many others. 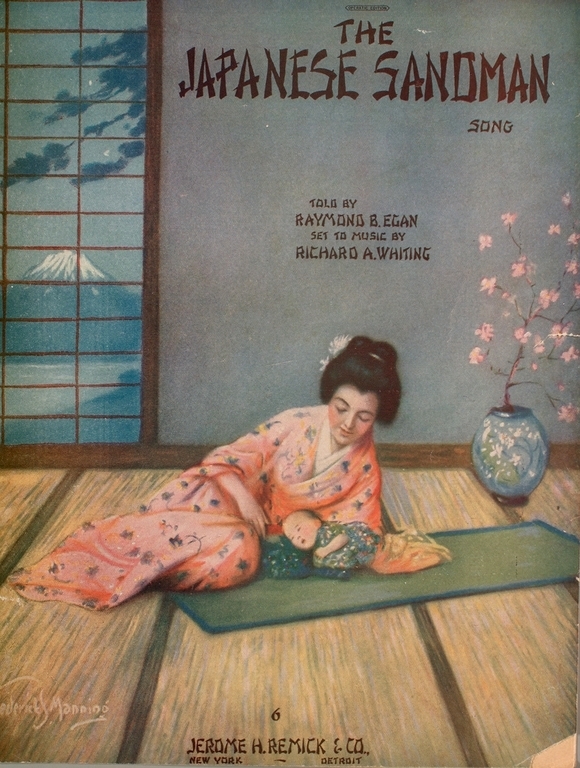 As for this amazing recording, it is one of those very first recordings, made in 1929. 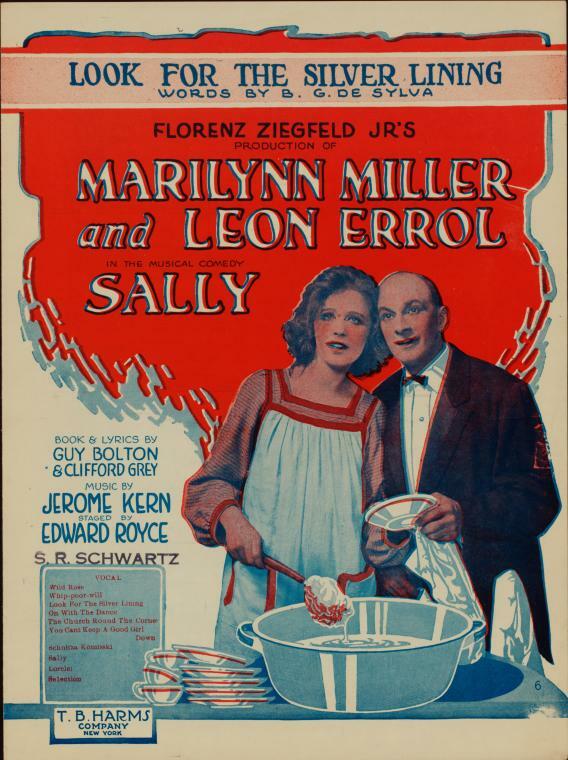 Wild Rose (m. Jerome Kern, w. Clifford Grey) was written for the Broadway musical comedy Sally, produced by Florence Ziegfeld, which opened on December 21 December 1920 at the New Amsterdam Theatre on Broadway. 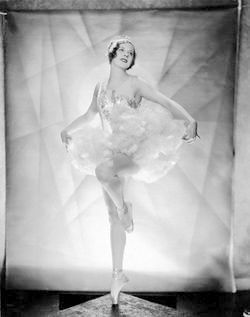 It was sung by “Sally of the Alley” played by Marilyn Miller and a chorus line of diplomats. 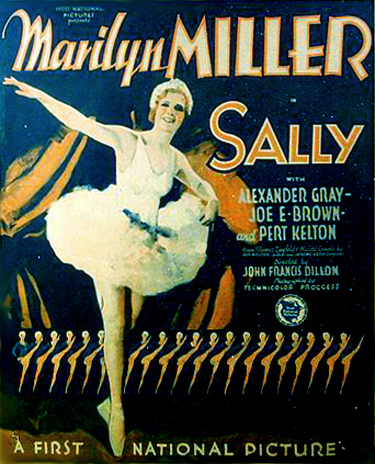 Marilyn Miller recreates her role in the 1929 Warner Bros. film, Sally. Marilyn Monroe with the 20th Century Fox Orchestra and Chorus — The recording was issued in 1955 on the B-side of “Heat Wave,” on the single RCA Victor 47-6033, with the label note “from the soundtrack of Irving Berlin’s [1954 film] There’s No Business Like Show Business.“ However, according to Discogs.com, the soundtrack album was released on Decca.